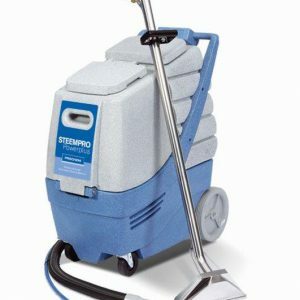 In office environments and other commercial spaces, keeping your carpets clean is extremely important. However, it’s not always that easy. With employees, visitors and clients toing and froing, they can quickly become stained and discoloured. 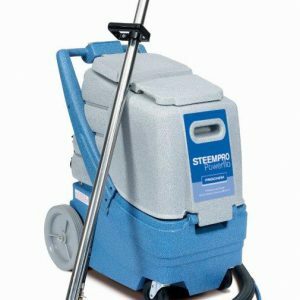 In such instances, spot removal simply won’t cut it – you need to invest in a proper cleaning machine. 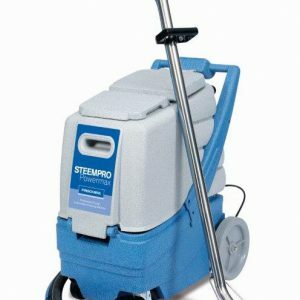 At 1st 4 Cleaning, we sell a number of cutting-edge carpet cleaning machines to customers throughout the UK. The build quality of both our Prochem and our Karcher machines is outstanding, and we can supply you with spare wands, hoses and hand tools should you need them. What’s more, if you wish to have a demonstration of these machines before you use them, we can often arrange a sales manager from the supplier to visit you on site. Finally, if you experience any problems with your machine, we have the knowledge and expertise to repair items on site. 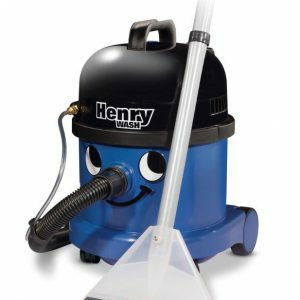 For information about our cleaning machines, or any other household or janitorial cleaning products, simply get in touch today.